The smart guest room of the future is still in development. A strong return on investment for hotel owners who invest in updated technology, however, will help push these innovations into the mainstream. Hotels have a high dependency on online travel agencies to distribute their inventory, with almost every other channel deemed to be low on the same scale. The study spoke to chain hotels, independent properties and management companies. Duetto, headquartered in San Francisco and with offices in Las Vegas, Cleveland, London and Singapore, has quickly grown to serve more than 2,500 hotels and casinos in more than 60 countries. Those customers have consistently outperformed the market, beating their competition’s rate of revenue growth by more than 6.5% since the launch of the company. How big is your optimisation and testing team? How do you find a balance between design/customer-focus and optimising performance? Skyscanner’s chatbots (across a range of platforms) have already surpassed one million traveller interactions. 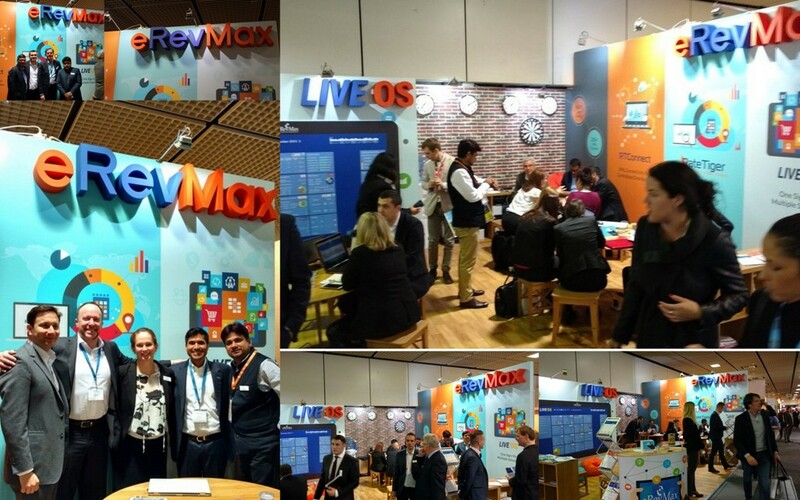 ITB Berlin 2016: LIVE OS all the way! ITB Berlin continues to be a crowd puller and this year was no different. 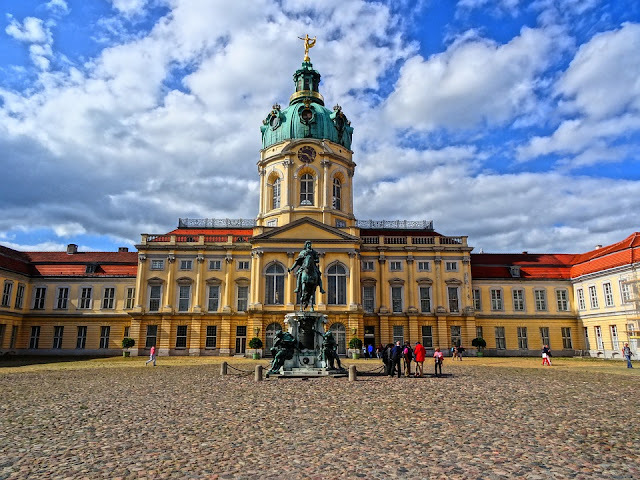 One of the largest travel trade events globally, ITB Berlin attracted a record 120,000 trade visitors that attended the show to meet over 10,000 companies that exhibited at the event. The event provides a platform for travel and hospitality companies to showcase their products and services and is a great place to form new partnerships and acquaintances. It is important to reiterate that LIVE OS is a first of its kind hospitality operating system that offer hotels a single point of access to multiple applications and service providers for business process improvement through relevant call to actions. 4hoteliers.com, a leading hospitality publication, featured LIVE OS for its unique proposition. More than thirty companies have signed up to integrate as partners on LIVE OS, with many more in the consultation stage. 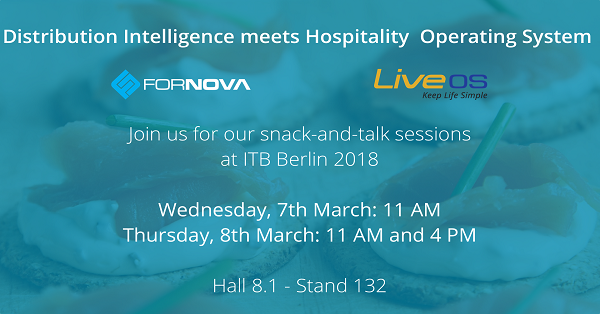 ITB Berlin continues to be a great show and we look forward to the 2017 edition. eRevMax, the leading hospitality technology & solutions provider of channel management and connectivity solutions, RateTiger and Connect, hosted its signature TigerTime session with the major Asian OTAs at ITB Berlin. The distribution provider will share valuable insights how to capture fair share of bookings in the emerging markets from the key online distribution players in the Asia region. Asia has ousted Europe to become the world’s biggest travel market. TigerTime session will be held with major Asian OTAs Rakuten, Wotif and Agoda. Until recently, there was very little need to ensure visibility within Asia – a continent known for their preference of more traditional ways. However, with almost half of Asian travellers now citing the web as their number one method for travel booking, there has never been a more important time for hoteliers to branch out.